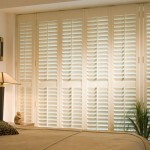 Cedar Wood-made shutters are generally acknowledged as the very best shutters produced. 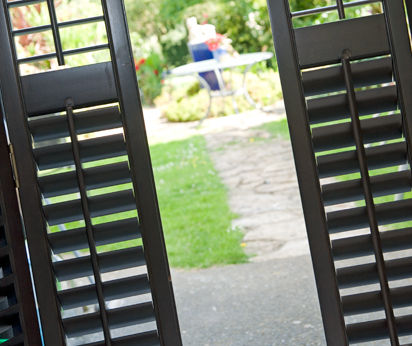 Our Vancouver range of shutters is made from Western Red Cedar wood, with a selection of painted, lacquered or oiled finishes. 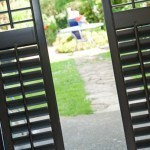 The “oiled” finish delivering arguably the most natural appearance of any shutter.